​Australia is identified as one of the world’s megadiverse countries – between 7% and 10% of the world’s species on earth occur in Australia. The uniqueness of Australia’s biodiversity is largely due to this continent being separated from other land masses for millions of years. In addition, Australia has a large range of environmental conditions that support a large variety of species. 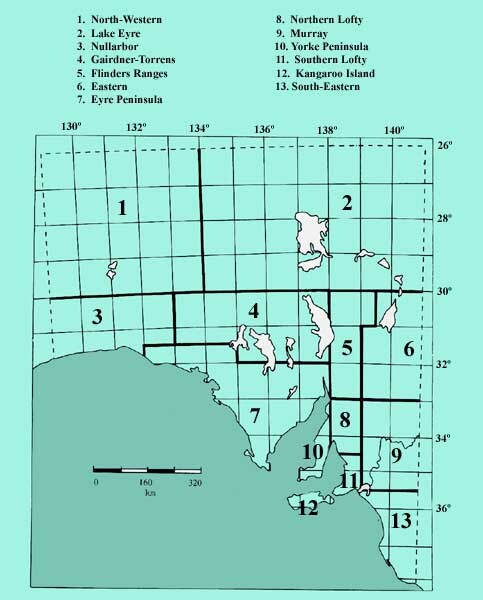 This section provides access to information and data relating to South Australia’s native animals and vegetation.